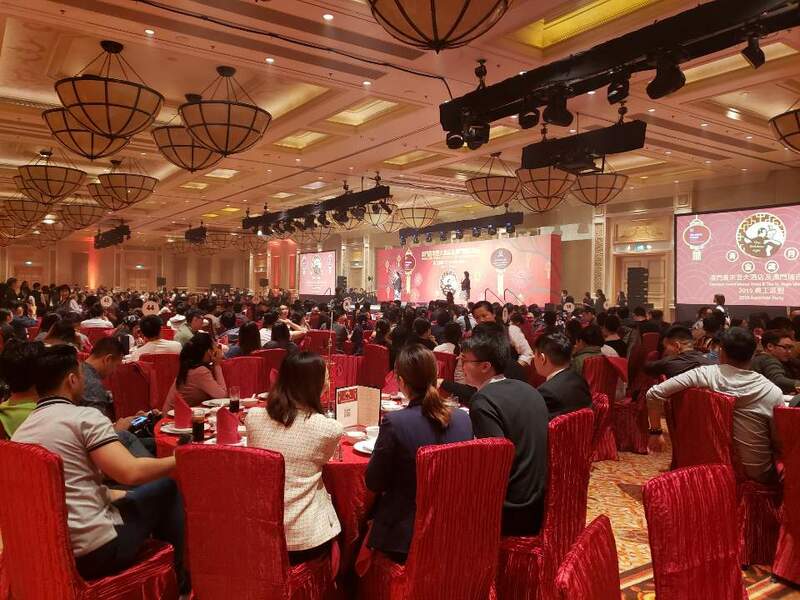 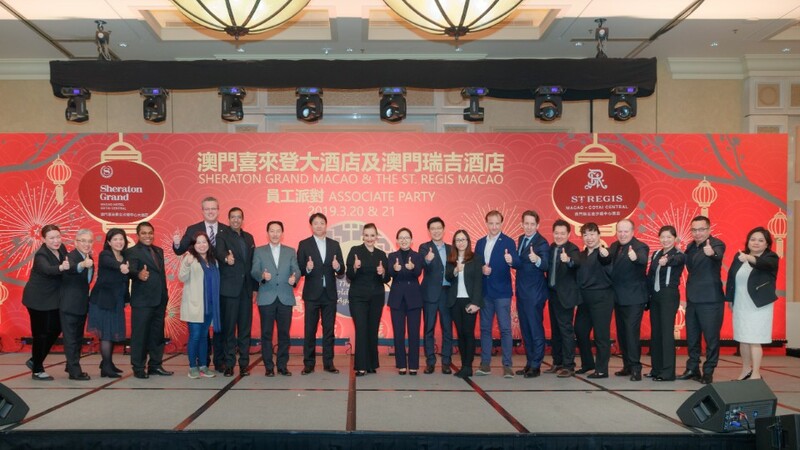 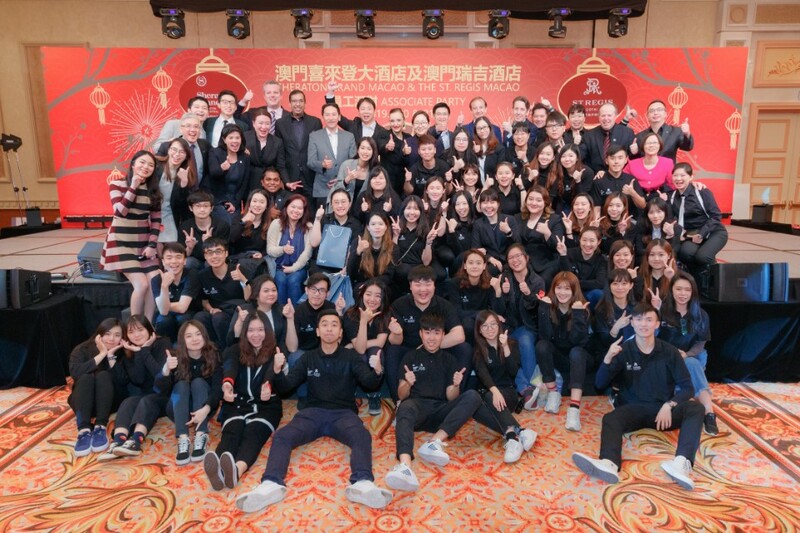 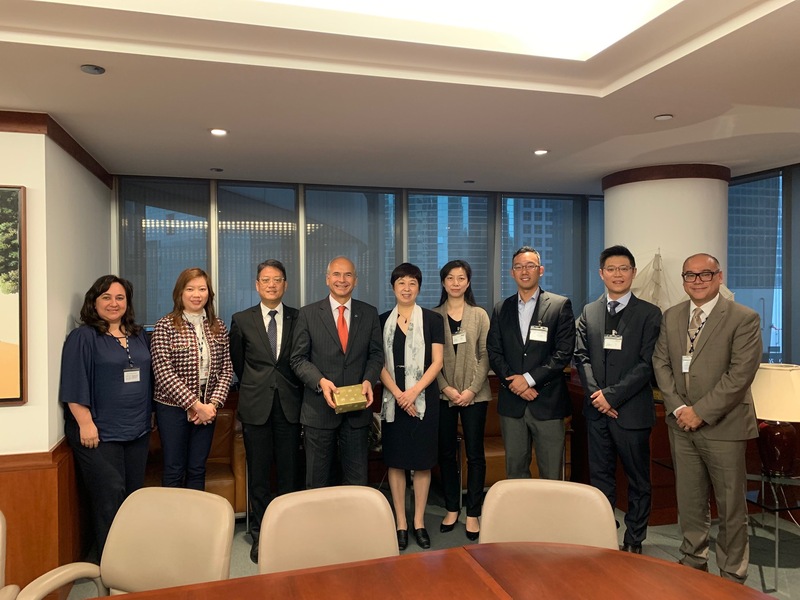 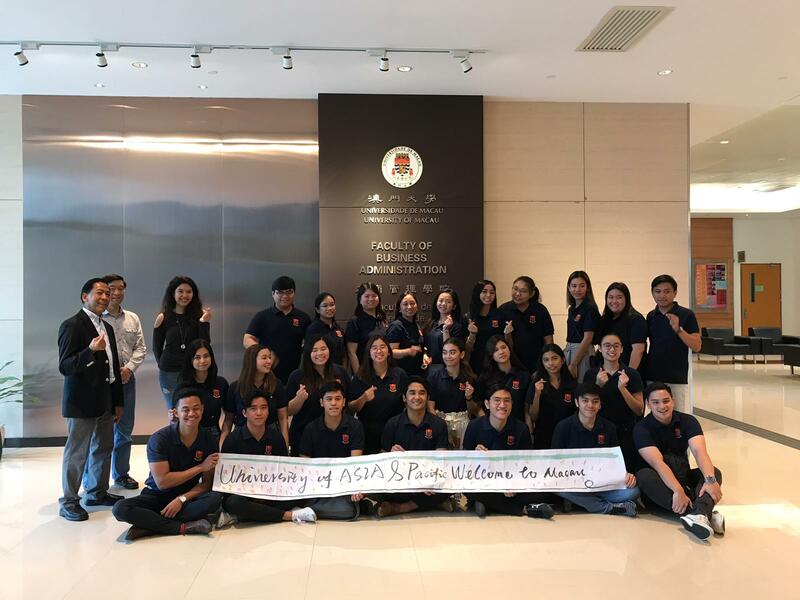 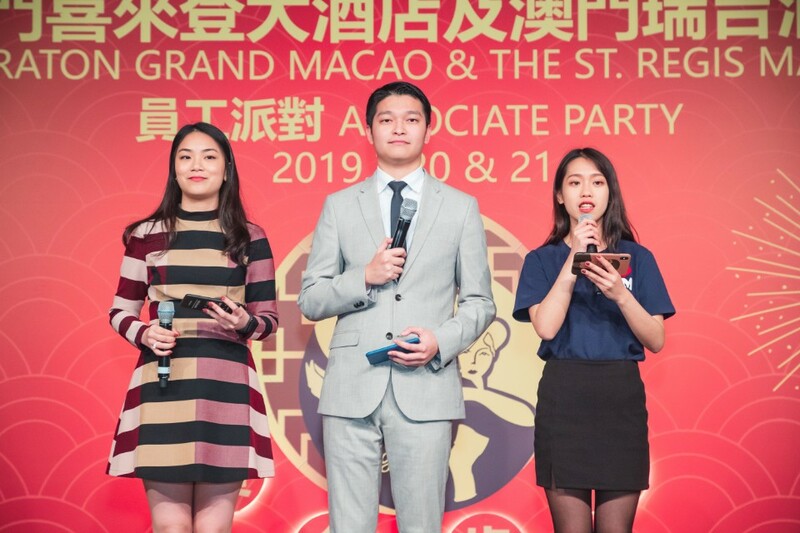 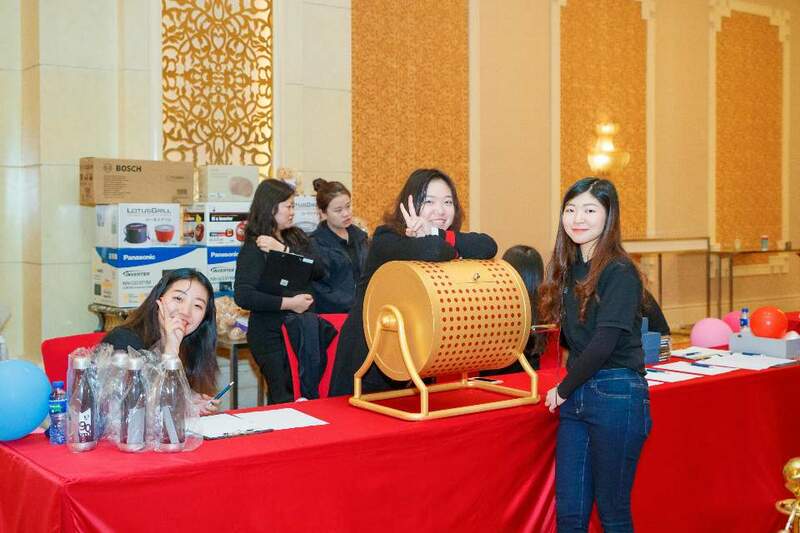 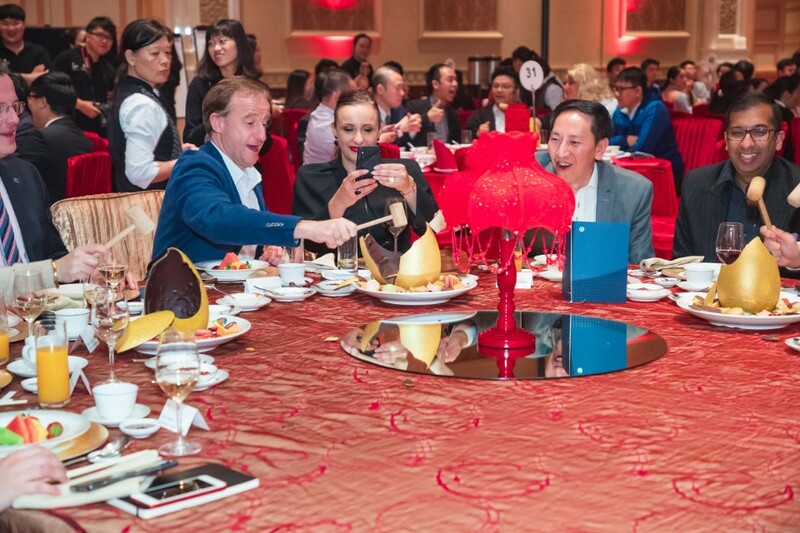 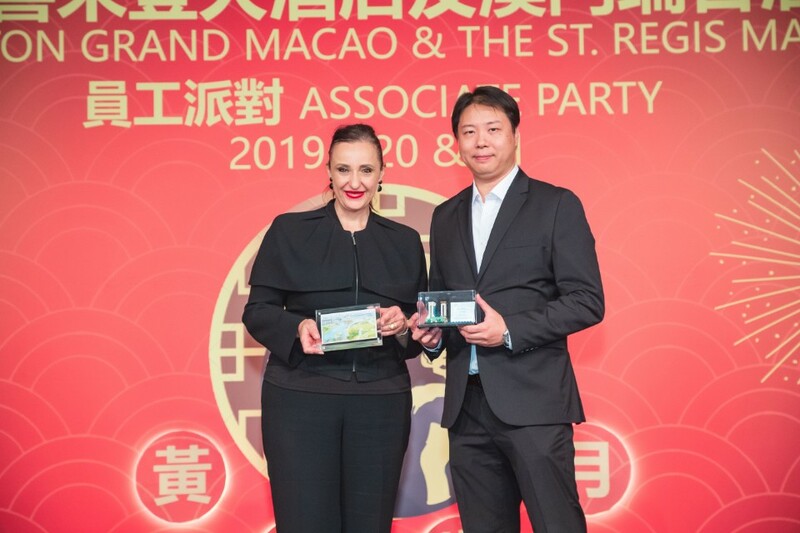 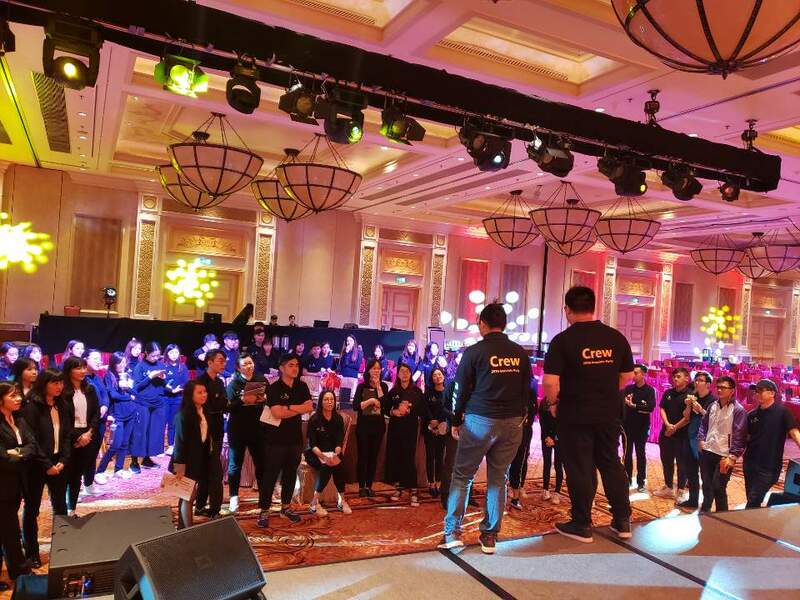 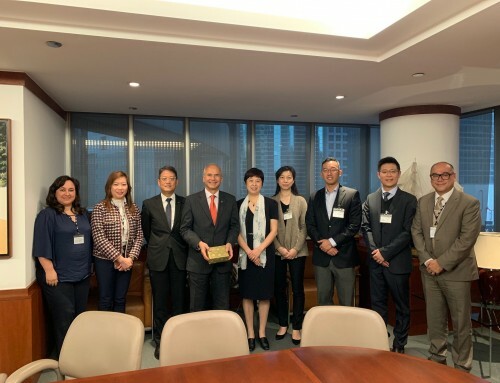 The students of the Festival and Event Management (IIRM3005) worked in partnership with Sheraton Grand Macao and St. Regis Macao to stage Spring Dinner on 20-21 March, 2019. 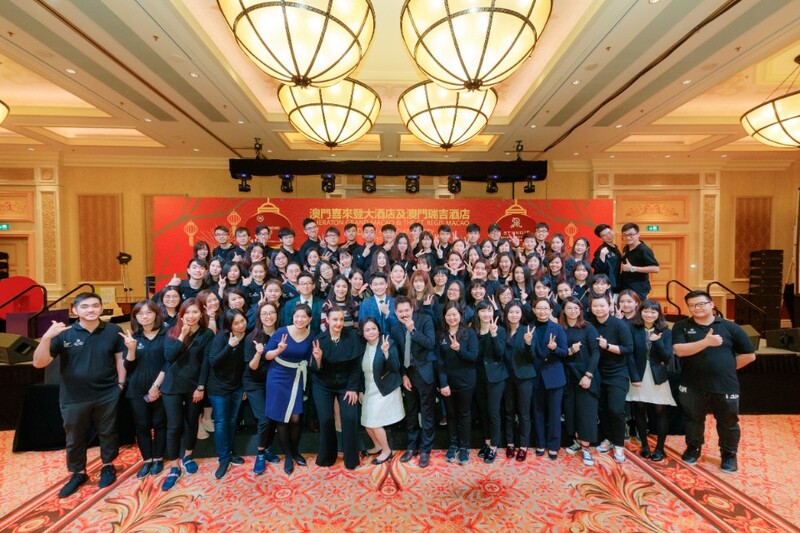 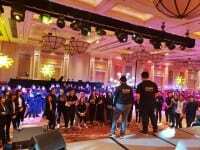 Thanks to the cooperation between FBA and the Sheraton’s management team, students learned how to plan, design, execute and stage the full scale entertainment events. 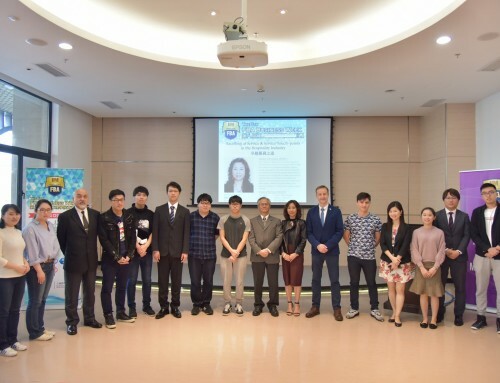 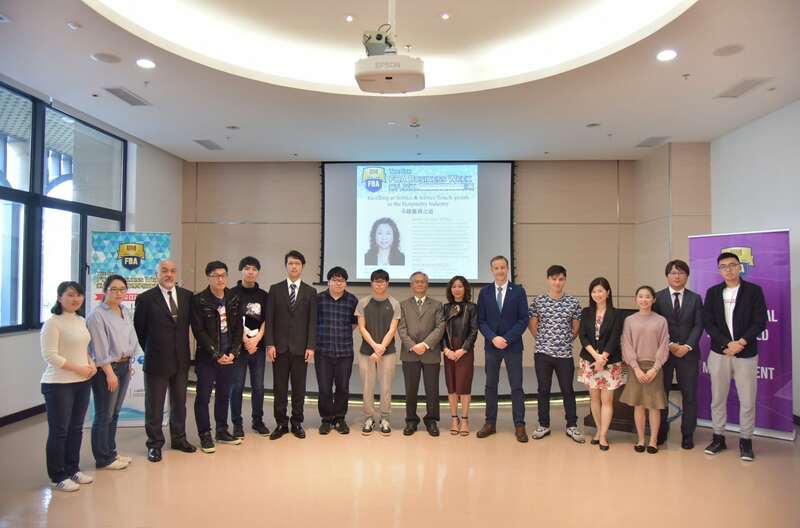 The course instructor and project coordinator was Dr. Jacey Choe.